One of my favorite things to do in London is shop the high-street. 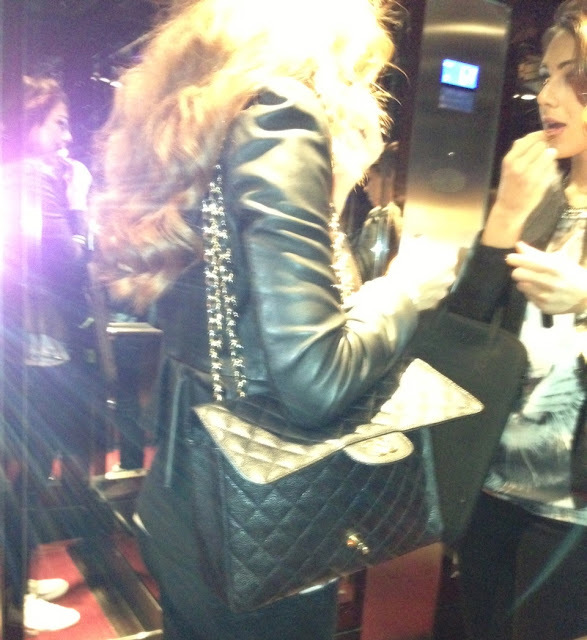 Love the fashion there! I picked up a few cute tops and jeans which I'm really happy with. I love finding inexpensive items and make them look super chic and sophisticated. Harrods is another part I love. I could spend a few good hours in there just admiring all the amazing jewelry, the beautiful food hall, the beauty & fragrance area, the in shoe department!.. I could go on :) They put so much effort into every detail that it's a joy to walk through. And of course, the restaurants in London are so good! Beautifully decorated and amazing food. Ice :) Can never get enough! Trying on beautiful diamond rings from Sydney Evan at Harrods #oneday! Movie night at my brother's! 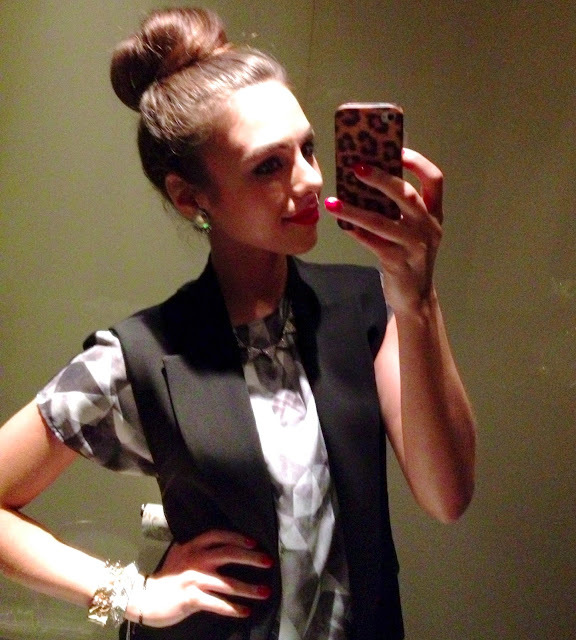 Rocking a top bun - seriously the easiest way to fix a bad hair day! Disney Land in Harrods? Yep. And some of the lovely food we had! Glad you had a good time in LDN. Would love for you to do a UK meet up next time. great pictures ! And delicious food ! omg you were in london! i live in UK and I havnt even been london for new years eve! Even though we did still go out anyway lol. Love the pics, looks like you guys had an amazing time. Your dress is so cute, gotta love a low cut back. Annie you are so beautiful and you definitely inspire me live a healthier lifestyle! please do a london haul! Really nice photos! Looks like you had a really good time <3 And you looked beautiful in all these outfits! You're seriously my inspiration to put healthy foods in my body so I can glow as beautifully and amazingly as you! Oh my gosh, you are so gorgeous! You look like you really had the most amazing NY/ time in London. This really makes me want to go back, your pictures truly remind me how much fun it is. I love your NYE dress- you look really beautiful in all the pics! Hi Annie where did you buy your leopard phone case? Thanks! 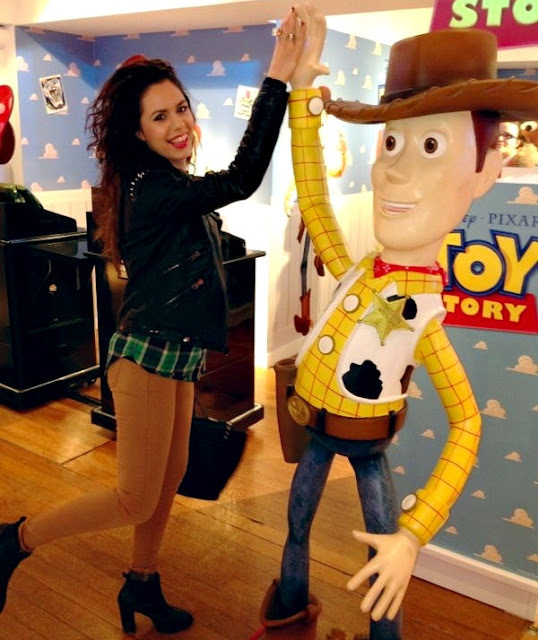 Annie ahhhh can't believe you were in London,,, wish I bumped in to you :( Hope you had a great time there,,, next time try out the disney ball restaurant in Harrods, its so lovely and the food their is amazing (although not very healthy) you'll feel like a princess !! :) Glad you loved your trip and you look beautiful in your new year's eve dress, as always! OMG you are so lucky you are in london! looks like you're having so much fun! You look like Kenza. She is pretty like you too. Oh my god! I love the dress. What is TopShop for kind of store? Do you know if you can by it in another county or in another city then London? I really like your makeup tutorials!! I loooove your dream/love rings. iPhone is perfect for all occasion, one can take it anywhere to have such beautiful pictures on which a whole story can be written. It seems like you are passionate about fashion that relates to jeweleries and the dresses. You look gorgeous in your black dress, even a ring(love and dream)looks nice on your finger. I think I should take some dress tips from you as I am not that good in it.